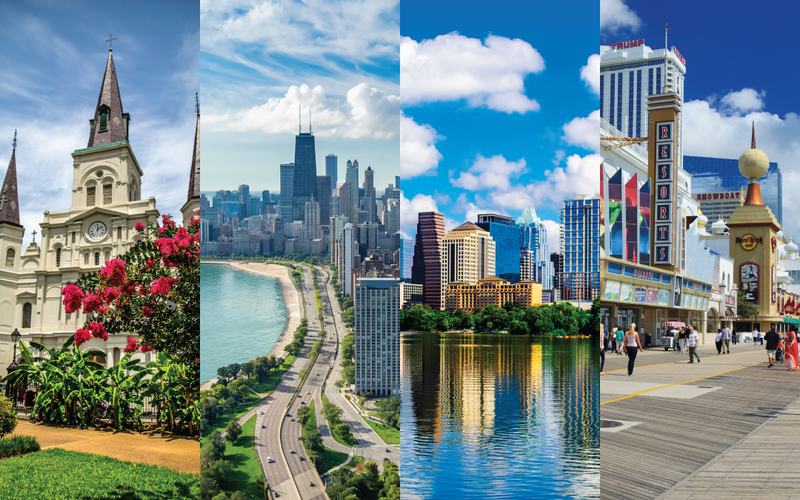 Top state transportation department leaders will address each of ARTBA’s four regional meetings over the next two weeks. It’s not late to register. The four events will also feature executive leadership panel discussions on “The State of the Transportation Design & Construction Industry,” plus state market and government affairs updates from ARTBA chapter affiliates and ARTBA senior staff. The Southern and Western regional meetings are Oct. 26-28 in New Orleans and Austin, Texas, respectively. The Central and Northeastern meeting are Nov. 2-4 in Chicago and Atlantic City, New Jersey, respectively. Discounted room blocks are still open for the Western and Central meetings. Richard Hammer, commissioner at the New Jersey Department of Transportation, Northeastern meeting. Csaba Kertesz, chief of design at the Port Authority of New York & New Jersey, also will make a presentation.